This is my side of a trade. Lola in all her "don't say doll"...uh... glory? whatever. 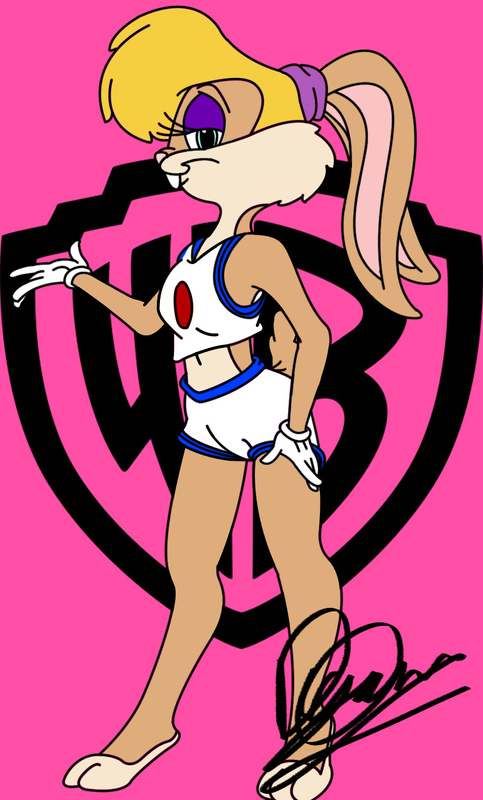 Lola is owned by warner brothers. yes she should have larger breasts but ray wanted flat! There are so many different lolas out there! all with different colours! it took me AGES to find a clear image of the one i was supposed to draw.